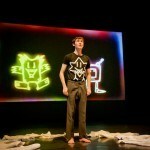 A short Contemporary Dance piece on the promise of young men. 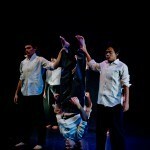 Performed by QL2 dancers at The Playhouse in Canberra, ACT, Australia. 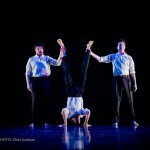 Choreography by Matt Cornell in collaboration with the dancers and Joshua Thomson. 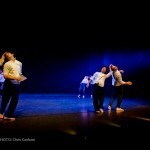 Rehearsed passionately and intelligently by Adelina Larsson. Special thanks to QL2 director Ruth Osborne for the opportunity, Adelina Larsson for inspiration, passion and rehearsal beyond the call of duty, Adam Ventoura for the music composition, and Gary Barnes for countless behind the scenes input.